The Tax Relief Act of 2010 continues to provide significant incentives through this year for those making business investments. This bill passed in December 2010 and authorized these 2012 incentives for those who purchase qualified depreciable property: 50 percent bonus depreciation and a $125,000 expense allowance. 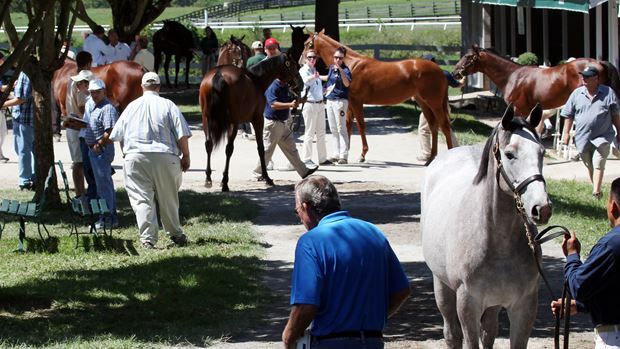 For the Thoroughbred industry, yearlings, broodmares and farm equipment are common examples of such property. Click on the links below to learn more. In 2013, bonus depreciation expires and the expense allowance is scheduled to be lowered to $25,000. Please consult a tax advisor for details on how you may be able to take advantage of these opportunities before the end of the year.